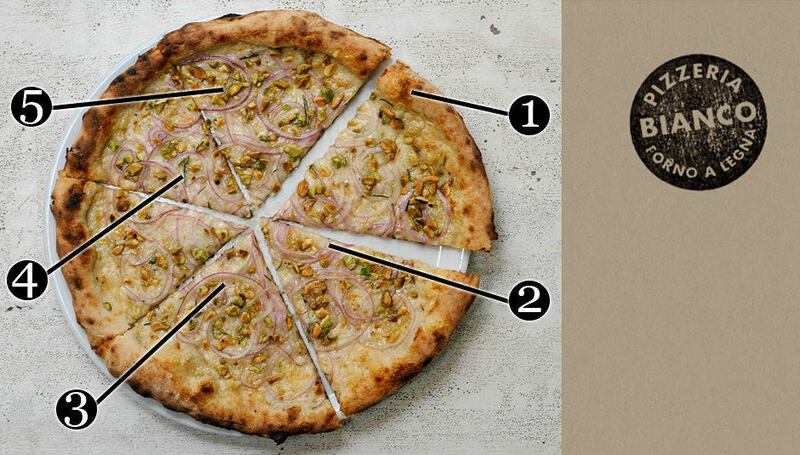 Can a pizza inspire us to build better brands? Here at U|M we’ve long been fascinated by the idea that “Design is everything/Everything is design.” It’s our own handy mantra, a reminder that inspiring, elegant design isn’t just confined to what’s on the displays right in front of our noses. It’s all around us. We just need the eyes to see it. Hand-selected flour? Specially selected pecans? Onions shaved into ribbons? It all suggests a level craft, and a care for design of the final product, that can inspire us to be better coders, creatives and brand-builders. And more interesting and curious as human beings.